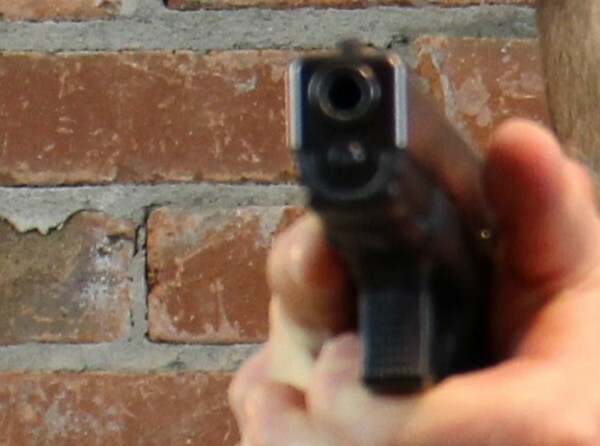 Article 024 - Shooting people in the back, point shooting, head shots, shoot-throughs, and other lessons from a real-world shooting — Part 2. 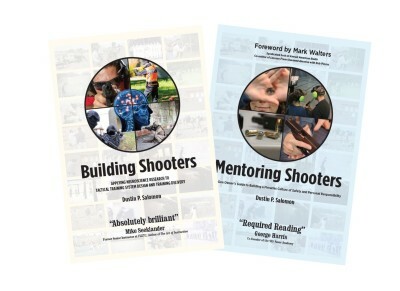 Welcome to Building Shooters. 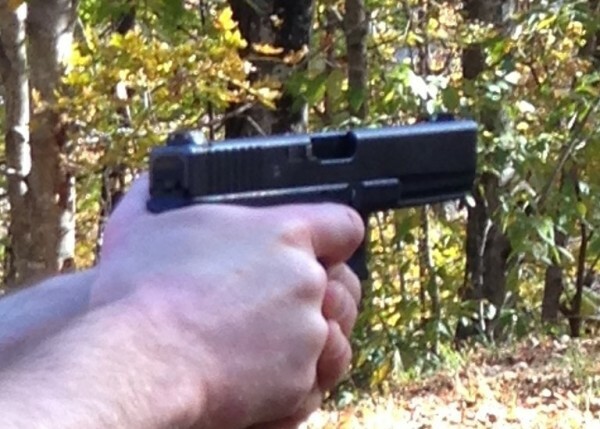 Our mission is to help fundamentally re-structure training across the firearms and tactical training industry. This is not a political, current events, firearms, or shooting site. While we may discuss these subjects within the context of training and training design, this space is dedicated to producing original, in-depth content for an audience of highly-skilled, professional instructors.